It’s time for another season of Paper PC Picks, a selection of nifty gadgets and other electronic gear that make quality gift selections for the holiday season. 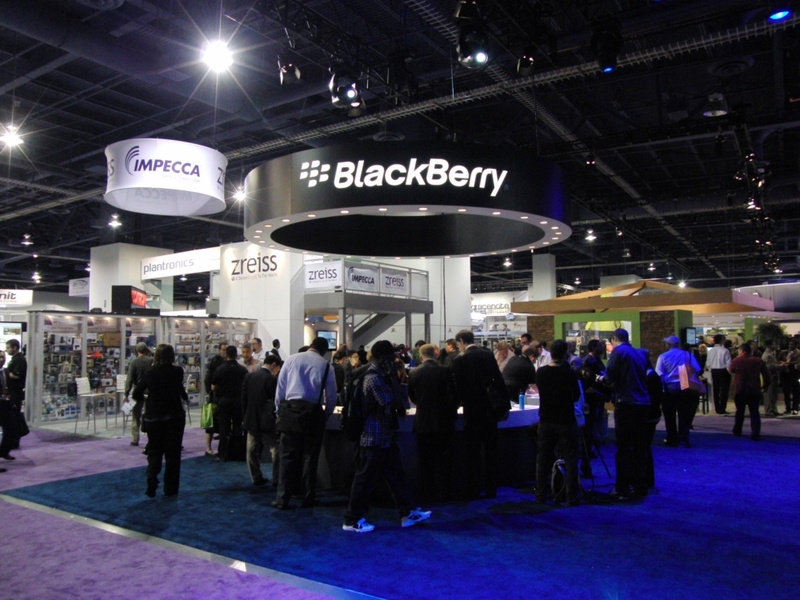 These innovative products are culled from the hundreds spotted at trade shows and press events and during one-on-one meetings with tech-company representatives. So let’s get started, in no particular order, with another season of Paper PC Picks. The Bose SoundLink Wireless Mobile Speaker can handle the rumble of deep bass and the clarity of sharp high notes even though it’s about the size of a large, thick hardcover book. The reason for the audiophile-quality output is the internal design, which was engineered to minimize distortion and other audio maladies. 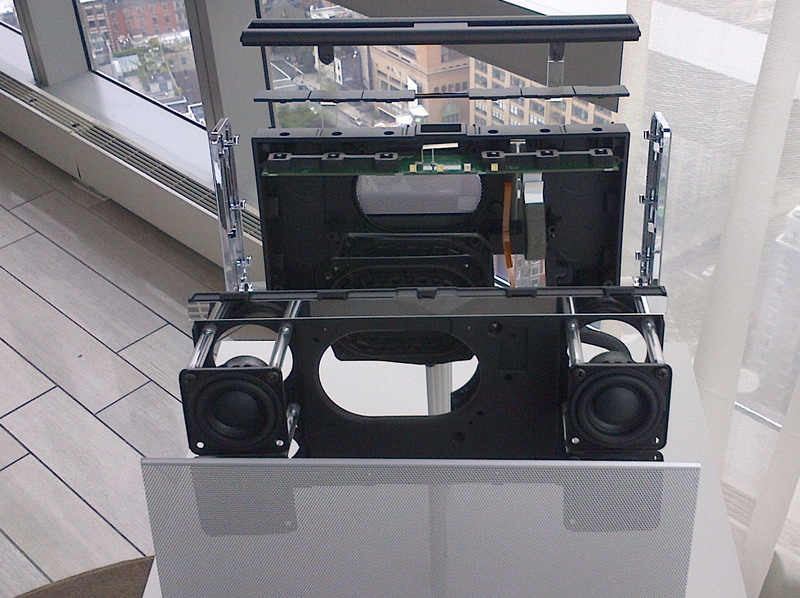 During a recent Bose press event in New York, the media got a chance to look at an exploded view of how the SoundLink units are put together. For example, at the center of the exploded view above are two waffle-shaped passive radiators responsible for enhancing deep bass tones. They’re installed opposite each other, which cancels out the internal vibrations they would otherwise produce, thus allowing the energy they conduct to be used for clear bass, not internal rumble and rattle according to Bose. Also built in are four neodymium transducers used for high and middle audio frequencies. According to Bose, the 5.1-by-9.6-by-1.9-inch SoundLink is durable and designed to withstand reasonable amounts of moisture, including salt fog, which makes it usable on the beach. The internal rechargeable lithium-ion battery runs up to eight hours on a two- to three-hour charge, according to Bose. The point of the Bose SoundLink Wireless Speaker, according to the Bose representatives at the press event, is to produce the best possible mobile sound out of the audio locked inside smartphones, iPods, tablets or other Bluetooth-enabled devices. The unit has a solid feel to it, but isn’t heavy at 2.9 pounds. The pairing process to connect the SoundLink to my smartphone wasn’t difficult. Within moments clear, rich music was emanating from the unit. While it will pair with many devices, they need to support the Bluetooth A2DP (Advanced Audio Distribution Profile) to work with the SoundLink–or any other Bluetooth wireless speaker. 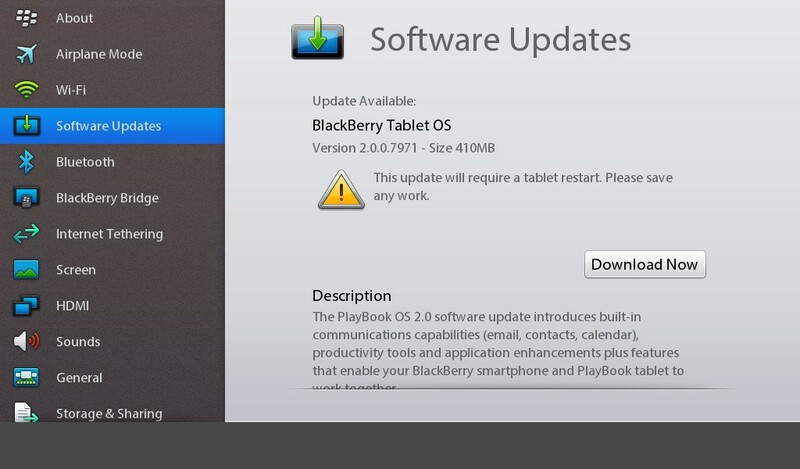 The BlackBerry PlayBook tablet, for example, doesn’t support A2DP even though it does have a Bluetooth wireless adapter and thus failed at my attempt to connect it to the SoundLink. Like other Bluetooth products, you have a range of up to 30 feet between the speaker and the Bluetooth-enabled audio device. You can also connect an audio device via an audio cable. A USB port is provided for future firmware upgrades. The $300 standard version of the Bose SoundLink Wireless Mobile Speaker comes with a fold-over dark gray Cordura nylon cover which doubles as a stand while the $350 LX version has a dark brown leather cover. Covers in other colors are available for $30 (nylon) and $50 (leather). Expensive yes, but Bose doesn’t compete in the bargain audio market. If you’re picky about the quality of the music you listen to, the Bose SoundLink Wireless Mobile Speaker may be worth it.